It also has been exporting its power and industry segment products and services for over 40 years. 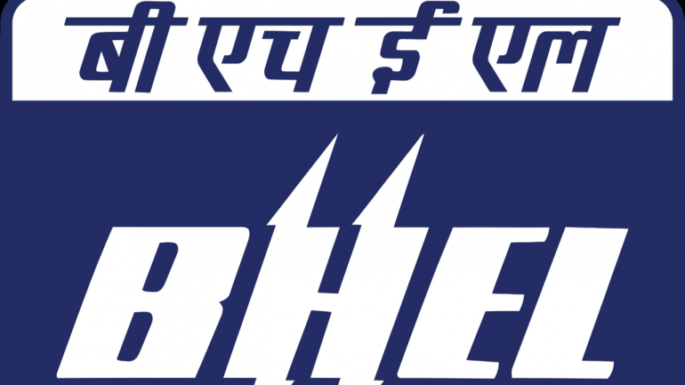 BHEL’s global references are spread across over 76 countries across all the six continents of the world. The cumulative overseas installed capacity of BHEL manufactured power plants exceeds 9,000 MW across 21 countries including Malaysia, Oman, Iraq, UAE, Bhutan, Egypt and New Zealand. Their physical exports range from turnkey projects to after sales services.